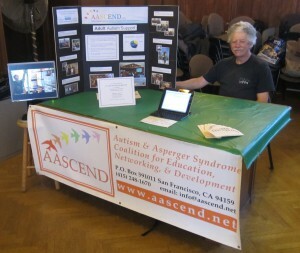 AASCEND’s outreach month went great! 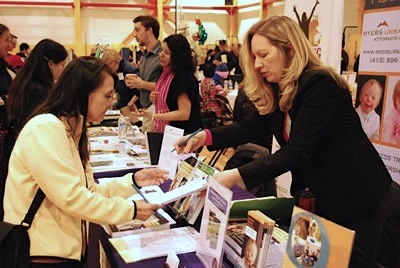 We had good response and a good time at both the Dominican University and John O’Connell resource fairs. Up next is AASCEND’s sixth annual potluck brunch! Come bid a joking farewell to the Asperger’s diagnosis (in the Diagnostic and Statistical Manual – the “DSM5″) at AASCEND’s annual celebration of Autism Awareness – and Advancement! – Month. There will be food, music and community. Bring food to share if you can. All are welcome!